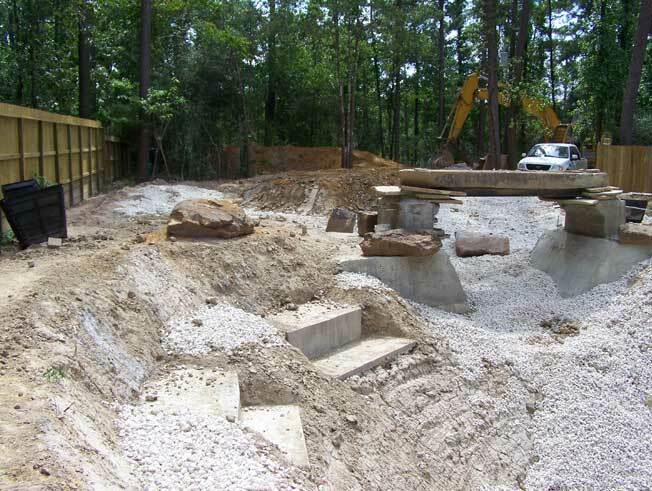 Llewellyn’s Construction is the expert when it comes to designing and constructing all types of ponds. 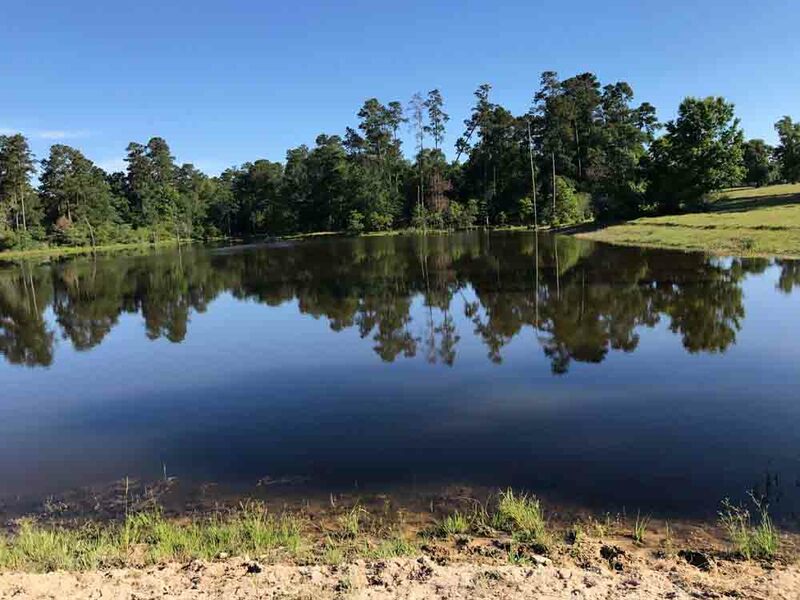 Whether the pond is for recreation or serves a functional purpose, John and his crew know how to turn your vision into reality. 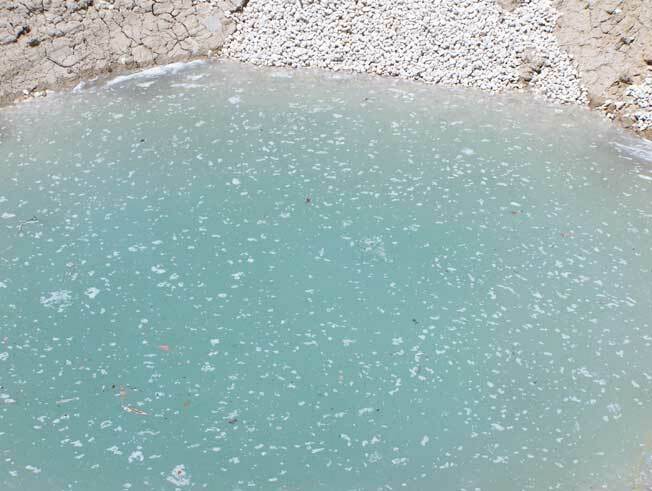 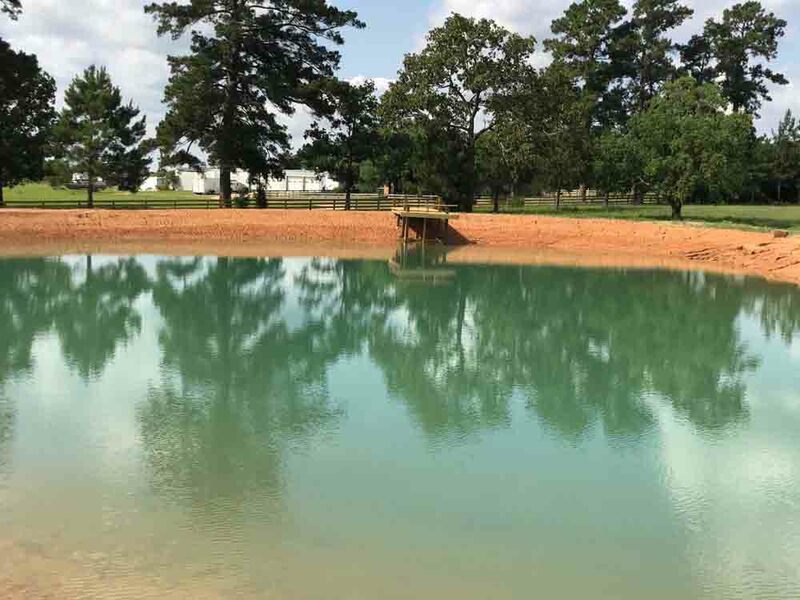 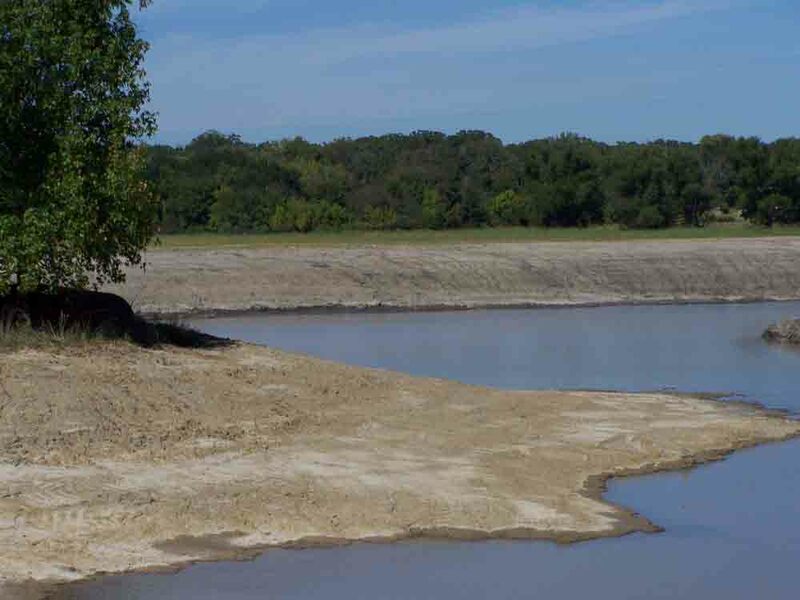 There are several types of ponds found on Farm and Ranches, all of which fulfill specific requirements. 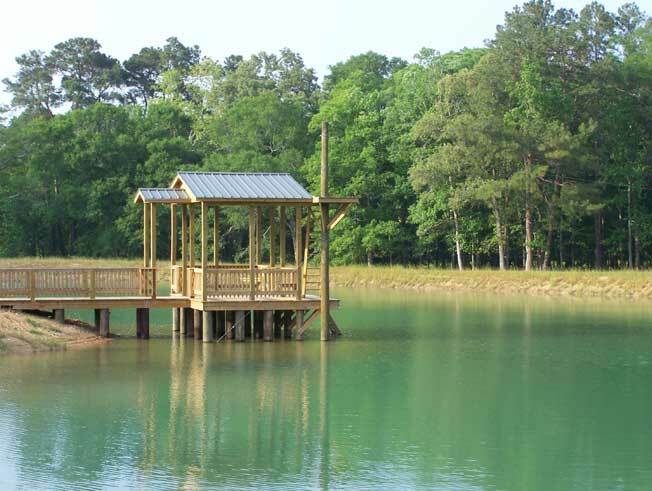 The most common types of ponds are called stock or fishing ponds. 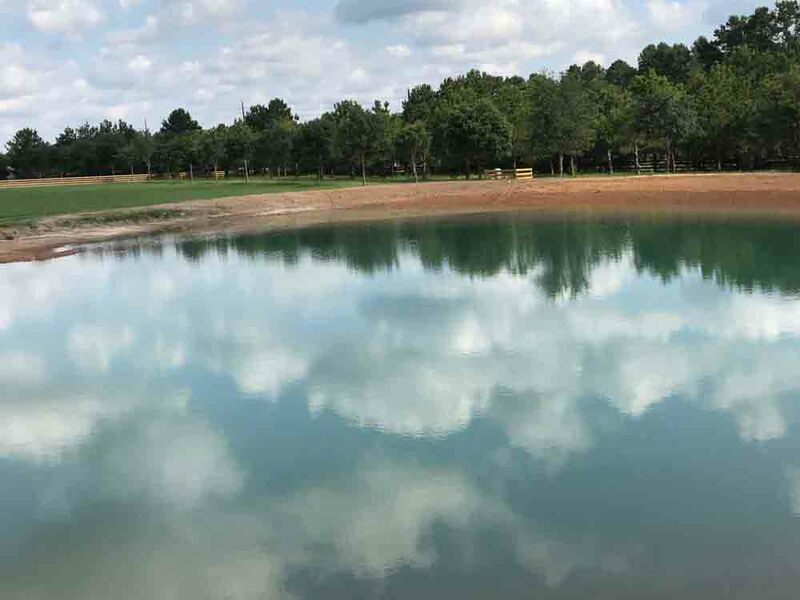 These ponds usually serve dual purposes which can include water retention reservoirs used to irrigate crops, watering holes for livestock and fishing holes for both animals and human consumption. 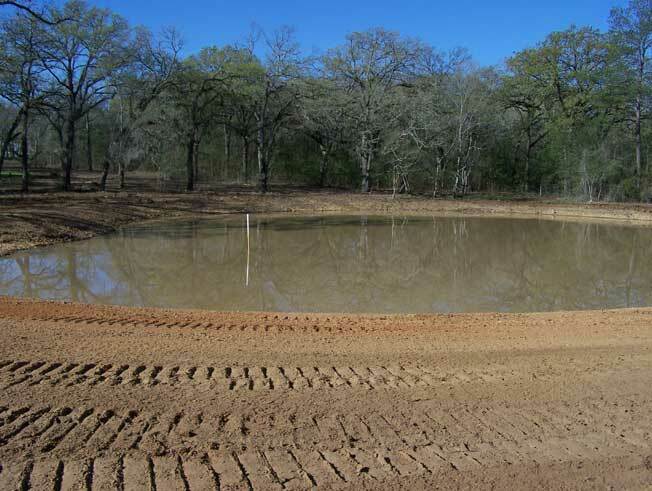 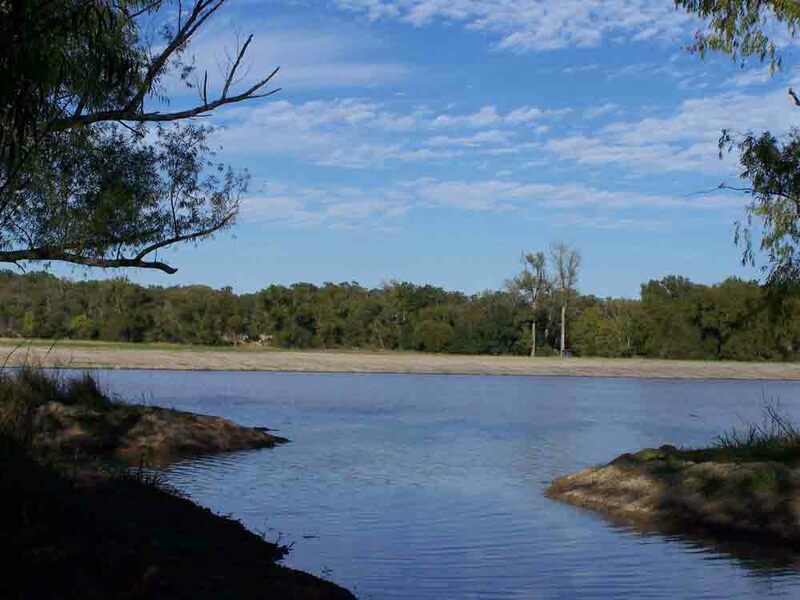 Another popular pond found on many Ranches is called an exercise pond. 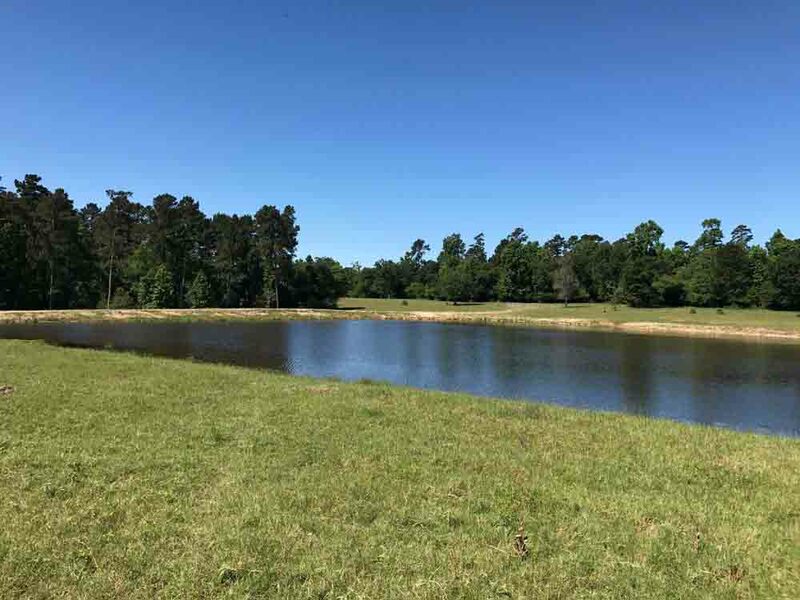 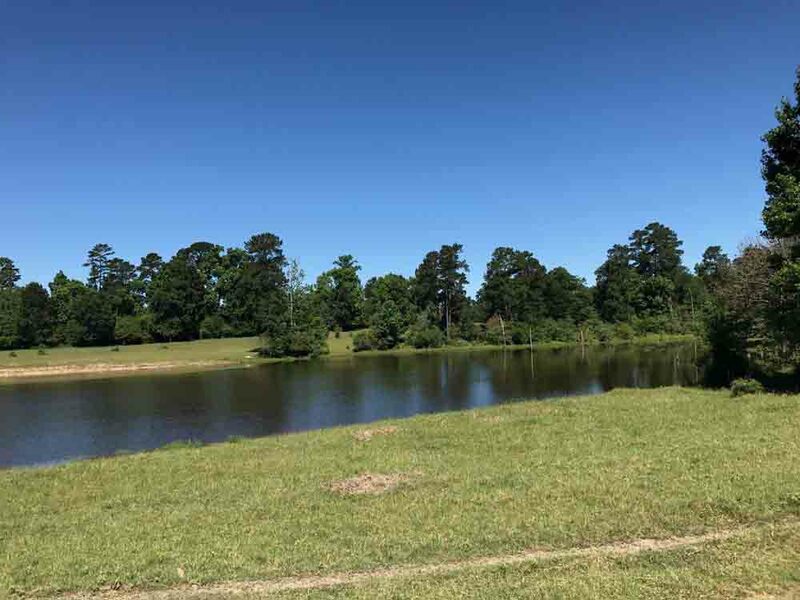 These ponds are generally used to exercise and train horses and other livestock but are also an important part of the rehabilitation process for injured animals. 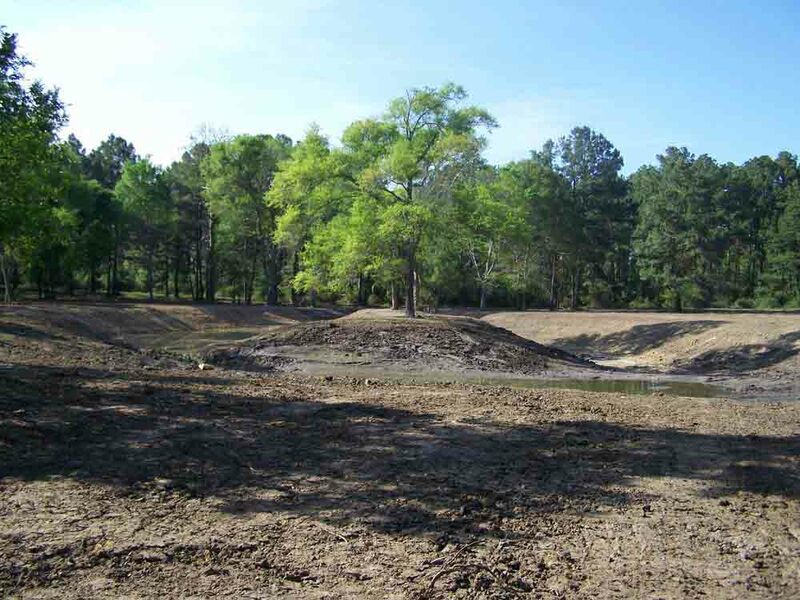 Everyone is very conscious of our environment and the importance of keeping “GREEN”. 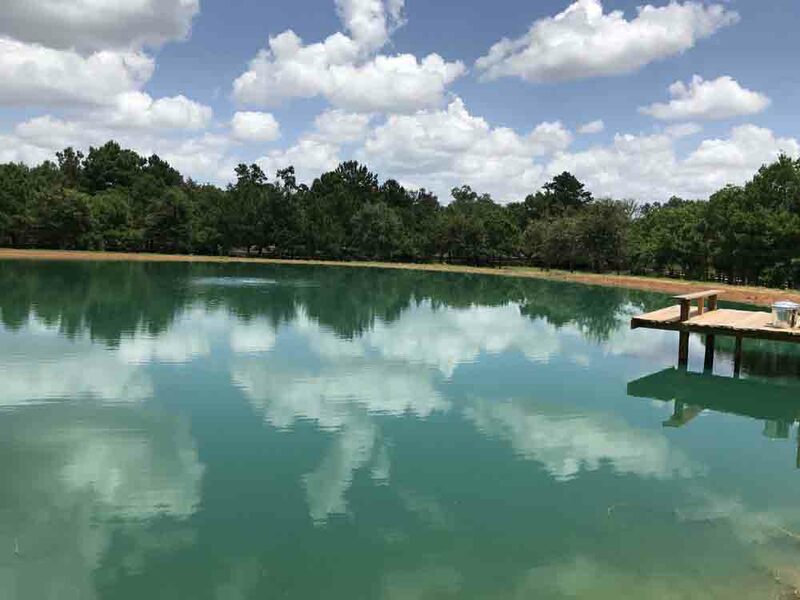 This movement has filtered into ponds and with the increase in awareness and popularity, comes innovation and technology. 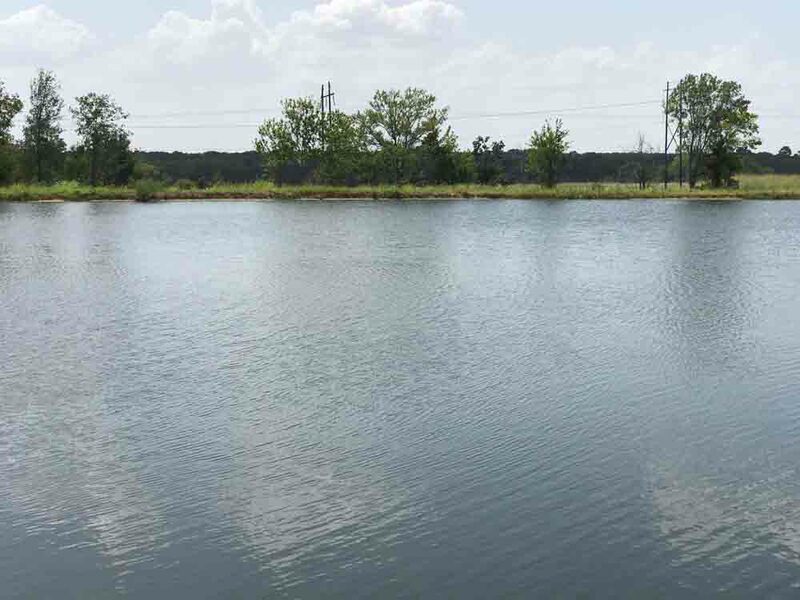 Every day, more and more request for alternative power sources and eco-friendly life styles center around the use of water as a GREEN alternative. 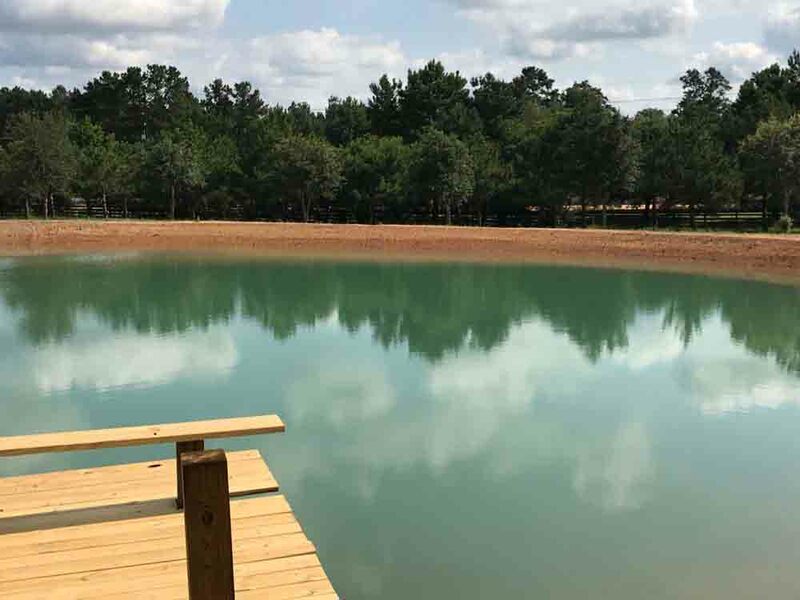 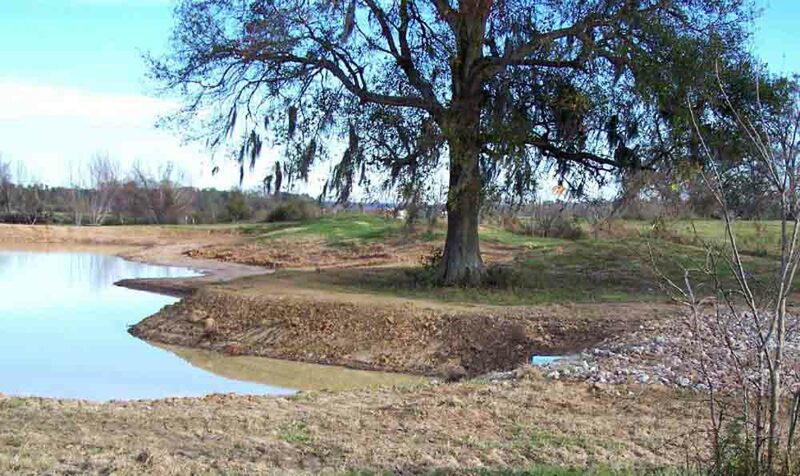 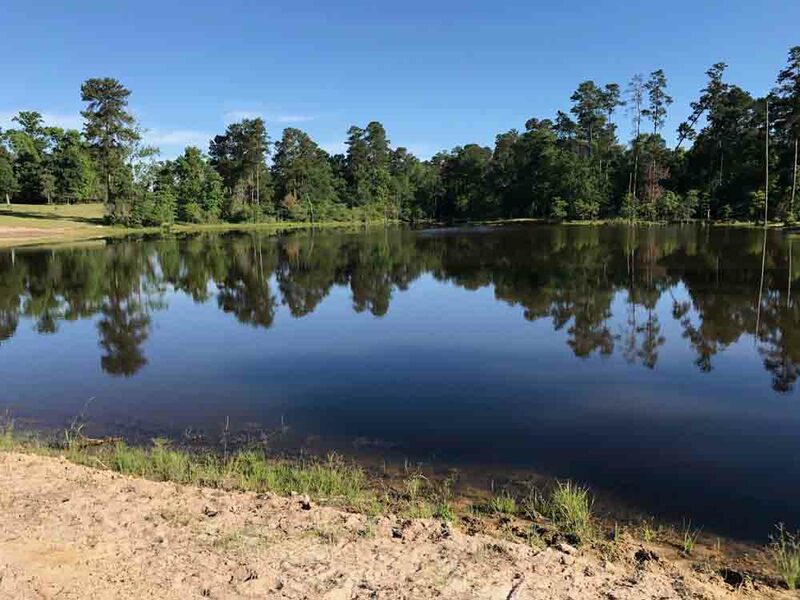 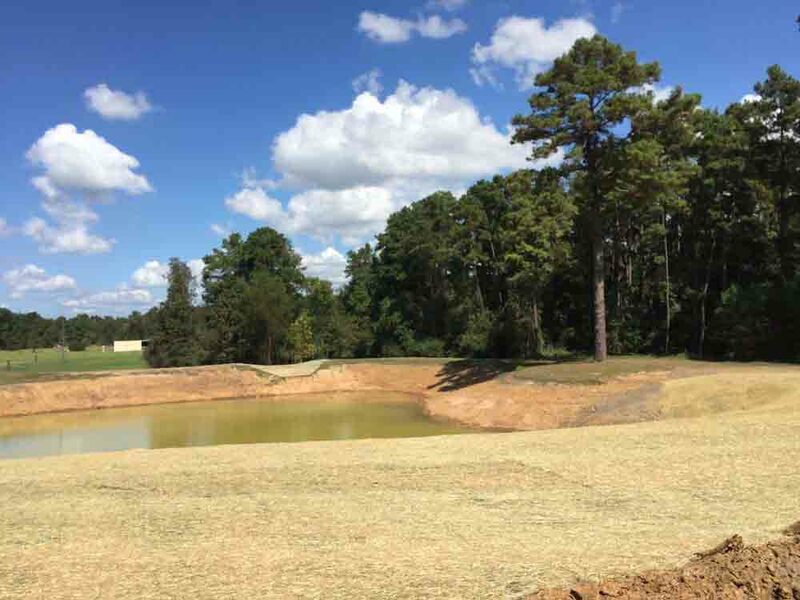 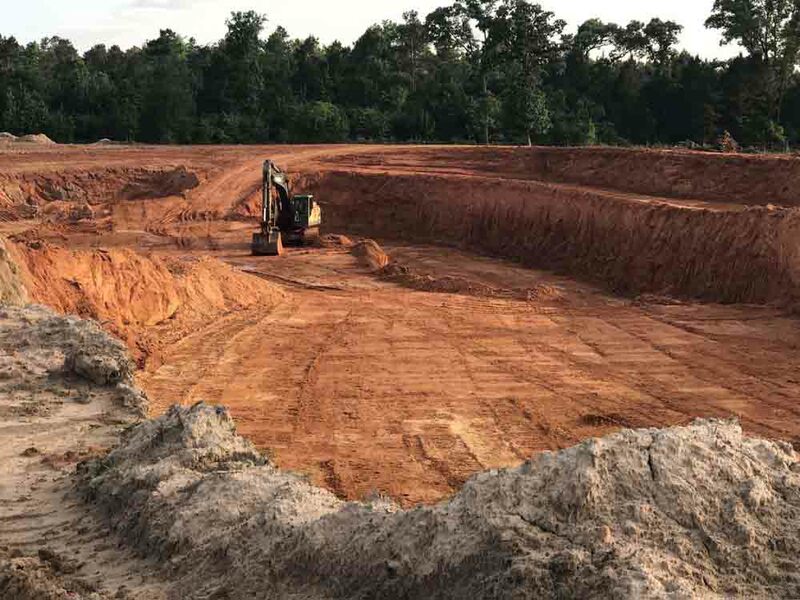 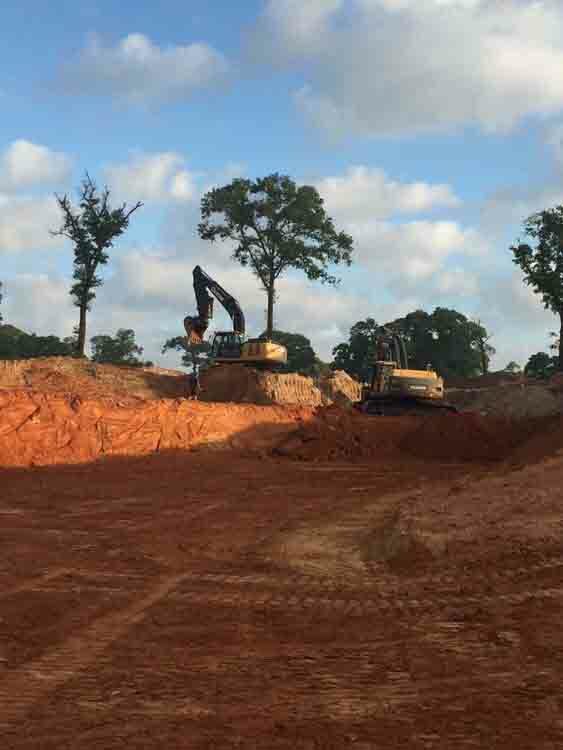 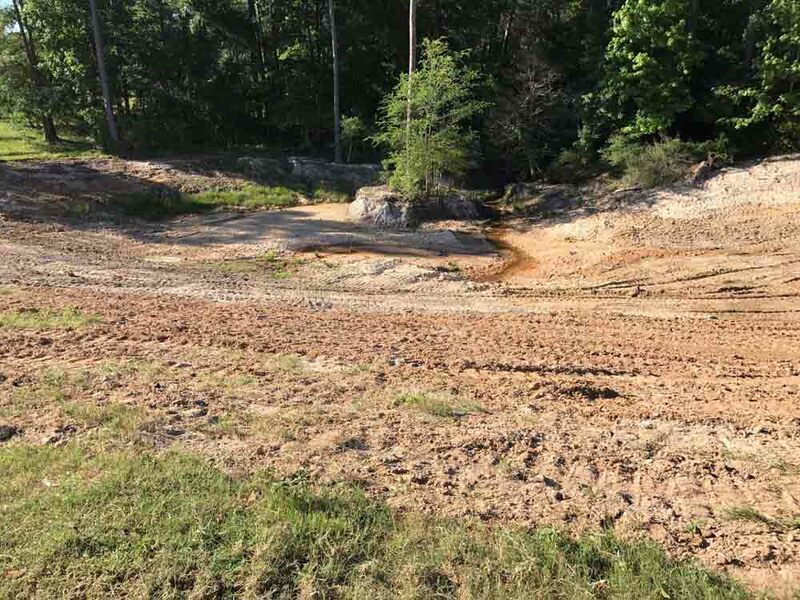 Llewellyn’s Construction has created and constructed eco-friendly bogs, pond generated water cooling systems and other environmentally conscious alternatives to the basic pond. 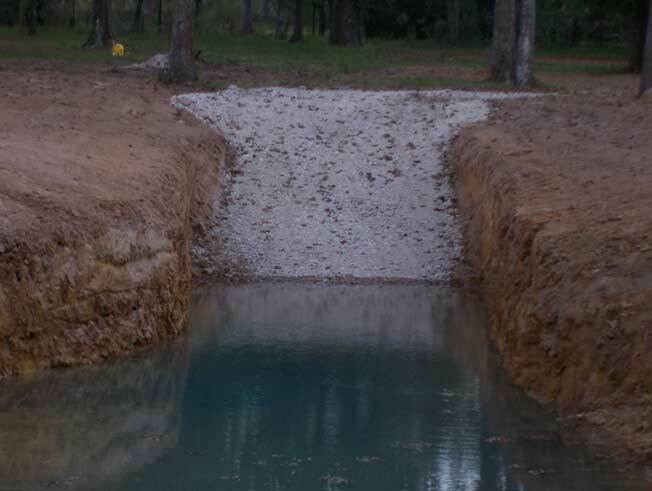 No two ponds are ever the same, but the same philosophy and techniques are required to insure every pond is constructed properly and can withstand the tests that Mother Nature has to offer. 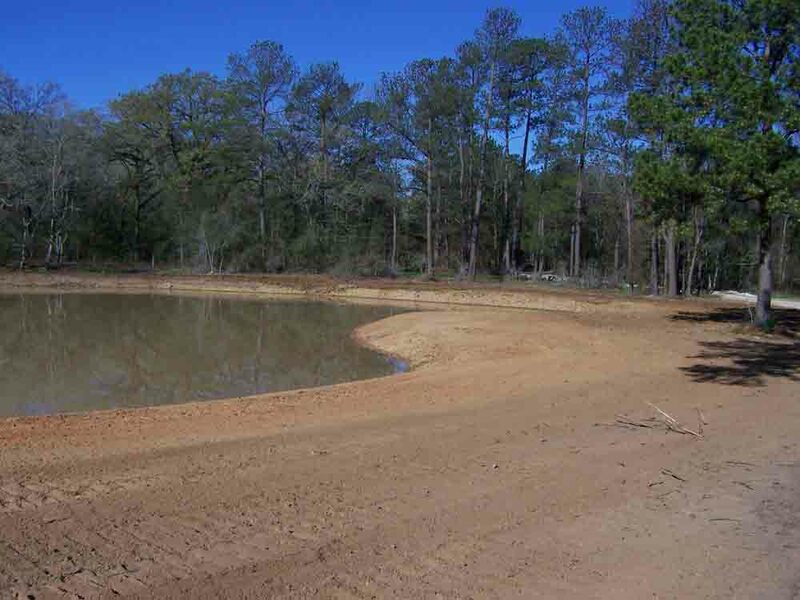 Everyone has seen a stock pond out on a country road that is bone dry. 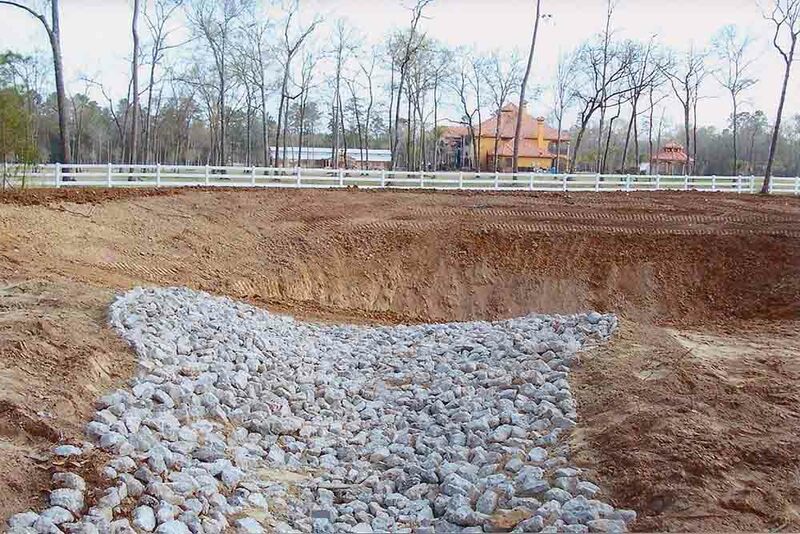 Often, this problem could have been avoided by properly lining the pond with clay before filling. 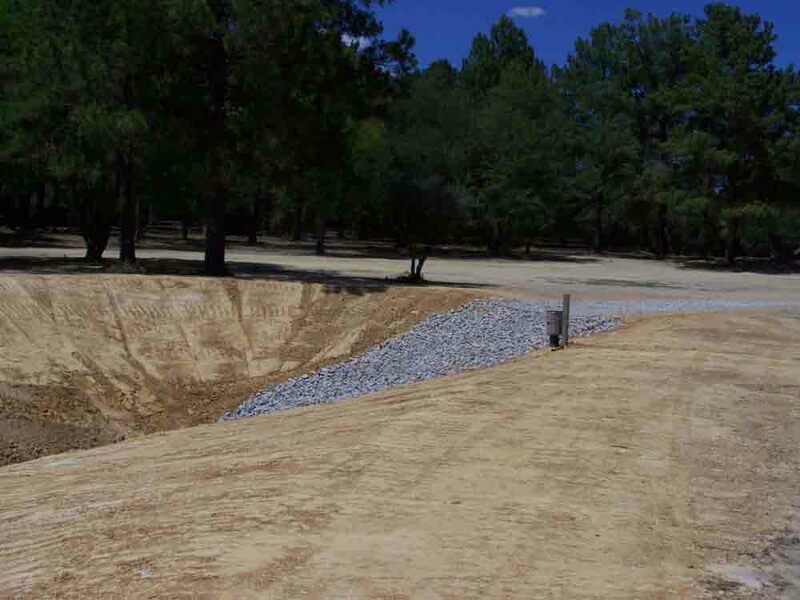 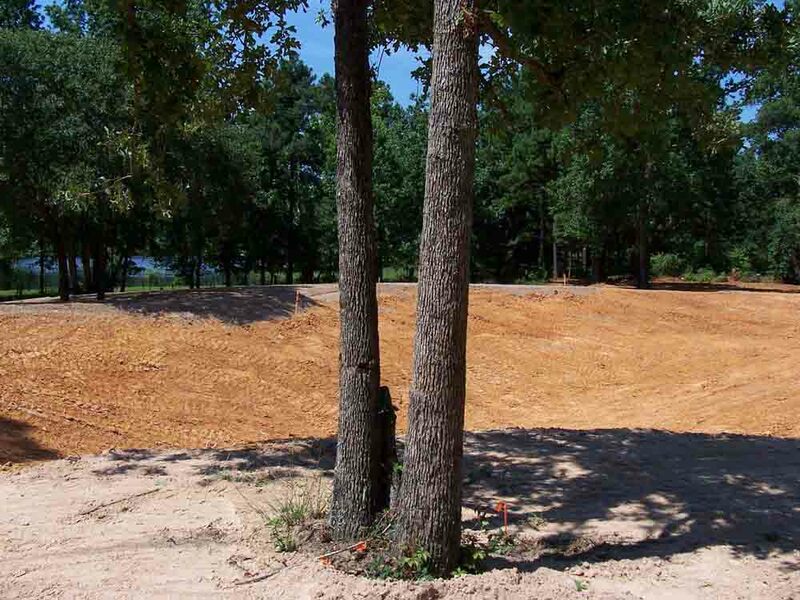 This is an extra step that some contractors skip to cut costs, but this technique can make the difference between paying for a hole in the ground or having a functioning pond, year round. 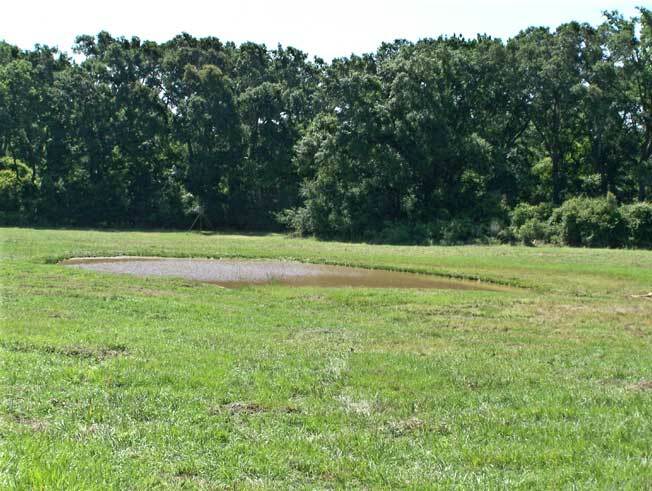 Llewellyn’s Construction guarantees their ponds will withstand the elements.